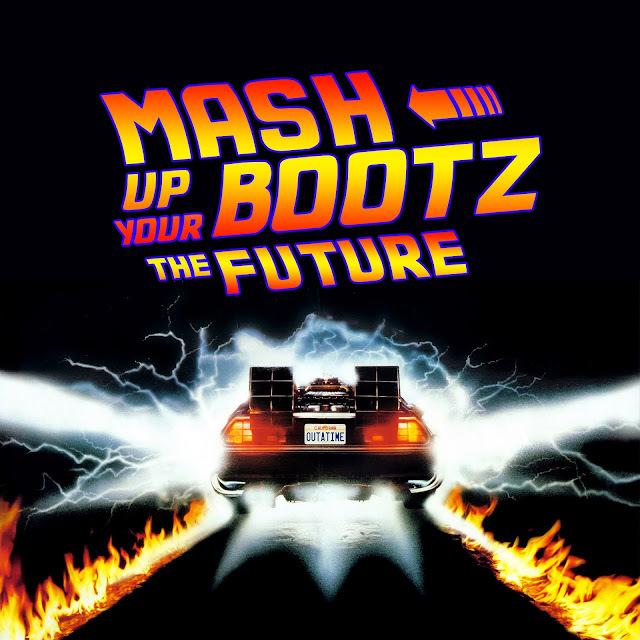 Mash-Up Your Bootz Party Sampler: Mash-Up Your Bootz Party Sampler Vol. 100 "The Future"
Mash-Up Your Bootz Party Sampler Vol. 100 "The Future"
In "The Future" we present you 20 Mashup Producers & DJs who never have been featured on MUYB before. In August we started a little competition with the invite to all Mashup Producers who are MUYB Newcomers to send us their best track. In total we received around 70 tracks and I must admit I wouldn't have thought about this great quality level of the incoming tunes. So in the end it wasn't easy to choose just 20 songs out of them. Maybe some of these DJs & Producers are the future for our Mashup Culture for the next 5 years, let's see and give them a listen. Thanks to all people who send in their tunes to us. For all who didn't made the final list, maybe there is a chance for you on the upcoming samplers. Keep on mashin'. The banquet hall is quite popular and there are many found eagerly waiting and trying this particular option for arranging any event or occasions. There are some new event halls and places coming up which has been carefully arranged to make it easy enough for all guests. Make sure you get the best wedding venue vaughan that is around the place. Loved it. Do not forget to read Sad Shayari and Love Shayari. Is freshessays reviews legit? Let’s find it out together in this https://scamfighter.net/review/www.freshessays.com. Scamfighter is loyal guide in the essay writing world.